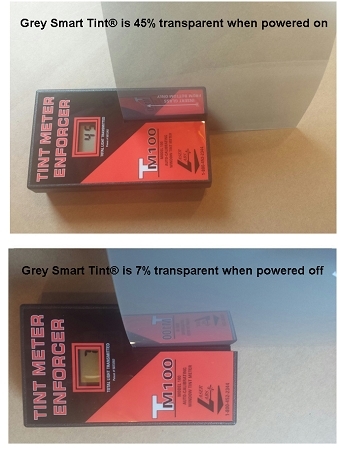 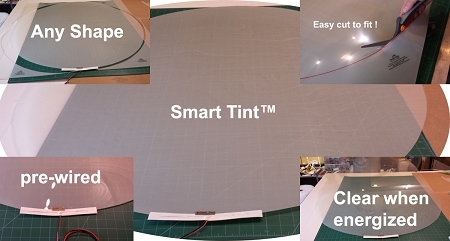 Grey SELF-Adhesive Smart Cling™ Smart Tint Switchable Privacy Film is easily applied wet or dry ! 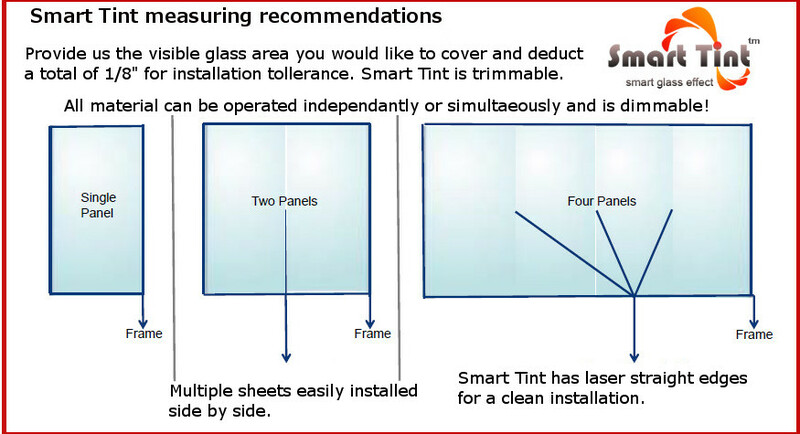 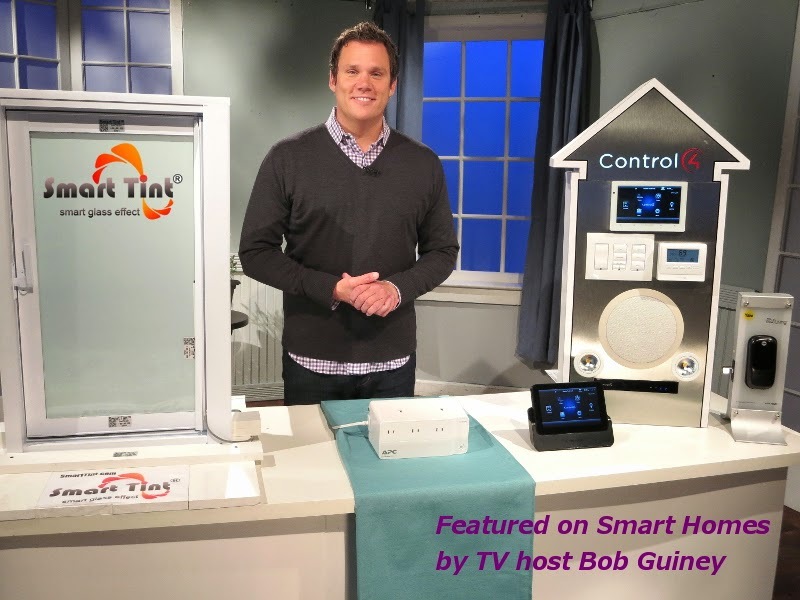 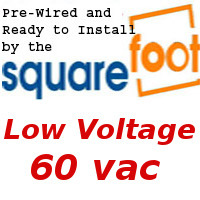 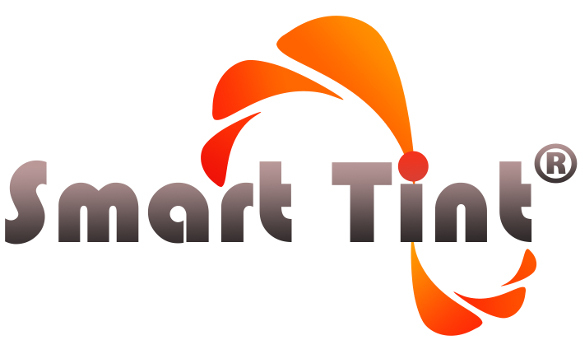 Go to www.howtoinstallsmarttint.com for installation details. 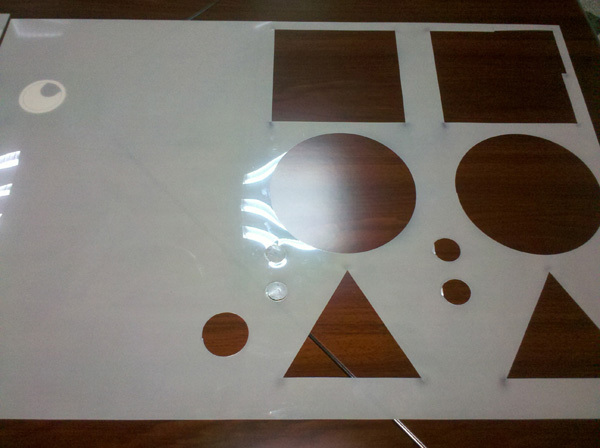 Let us know your measurements and any special instructions in the comment section at check out. 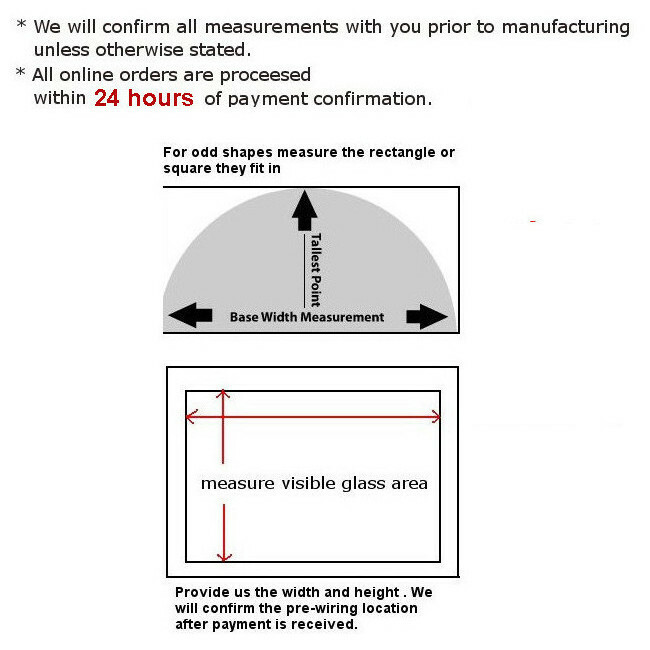 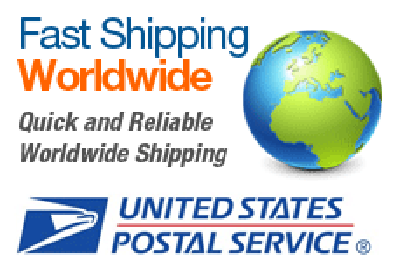 We will confirm all orders with in 24 hours of payment completion and prior to manufacturing.